The cryptocurrency space witnessed a turnaround last year. The world thought the tempo would continue until the otherwise was witnessed in the Q1 of 2018. Early 2018 left us in a great surprise. Even Bitcoin and Ethereum were not left out of the storm. As we speak, many a number of investors are still battling the loss. However, to serial entrepreneurs, this is not the end. The beginning of crypto investment is just beginning and has not ended. While it is becoming hard to predict the values of cryptocurrency, some projects have a promising future. When projects keeps on adding ideas, when those behind a coin believes in expansion, there is no doubt that such coin will have a rewarding tomorrow. 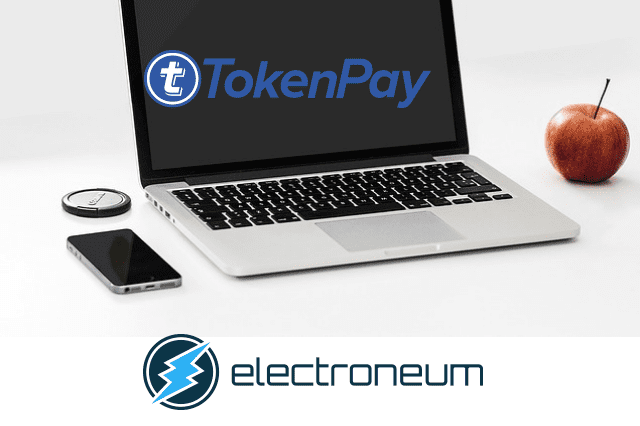 For those who may be willing to invest, it appears that some cryptocurrency are worth giving a look and here is a great opportunity to look into these two digital asset –TokenPay (TPAY) and Electroneum (ETN). When TokenPay (TPAY) and Verge (XVG) started sharing ideas and development, no one knew Litecoin’s Charlie Lee could be interested in the idea. Before that time, TokenPay has been planning some additions to its ecosystem, and this caught Charlie’s attention. One of this was that TokenPay acquired a stake in Germany-based WEG Bank. This achievement is worth a standing ovation. Beyond that, this Q4, TokenPay is going to be unveiling more projects as reflected in its ecosystem. In fact, Verge (XVG) is waiting for TokenPay to get regulatory approval so it can help Verge’s ecosystem achieve their much-needed Debit Card. In the same line, eFin Decentralized Exchange is presently been cooked and will soon be unveiled. TokenPay sees this idea as a major solution to the issues caused by many exchanges due to their centralization protocol. Others developments that are be TokenPy Escrow services, Regulatory approval of Bank, WEG bank tech and platform upgrade, TokenGig (Job board), TokenGaming (Aggregator gambling website) and CryptoBet (Gambling Website). All these are set to be launched any moment. TokenPay keeps adding to its ecosystem. With all these, it may soon be the king of the altcoins. Last month, Liquid Exchange declared it would soon be listing Electronuem. Today, the platform paired ETN and Euro, making it the first platform to achieve ETN/Euro pairing. Beside that, with the latest listing Electroneum received from a Turkey-based exchange SistemKoin, the cryptocurrency is now being paired with Lira and USD. Turkey is one of the country where crypto projects strive. 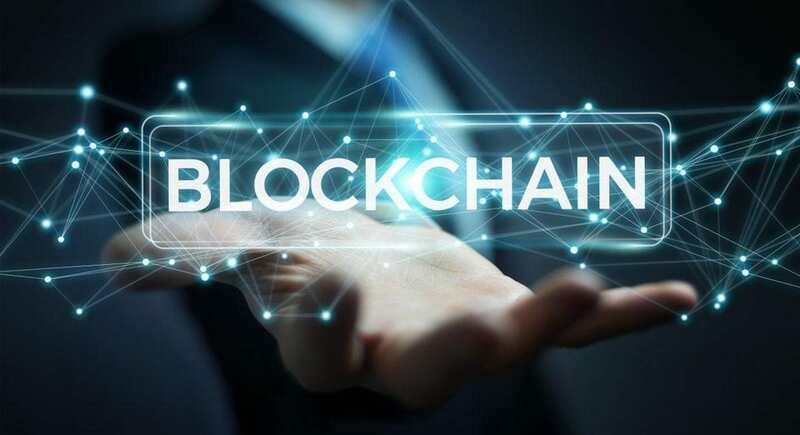 The country has a large number of crypto enthusiasts, so ETN has the tendency to receive more adoption in the country. As other cryptocurrencies are hoping for mass adoption, Electroneum community developed a WooCommerce plugin that makes store owners receive payment in ETN. After that, Electroneum community accepted to help store owners who are willing to deploy the plugin publicize their stores free of charge. As we speak, spreading information has it that store owners are now installing the plugin and this may translate into more adoption for the cryptocurrency. Disclaimer: Information contained in this article should not be treated as financial advice. Oracle Times is not responsible for any future problem emanating from trading this coin. Please treat article as is. Niyi Adejare is a cryptocurrency analyst. 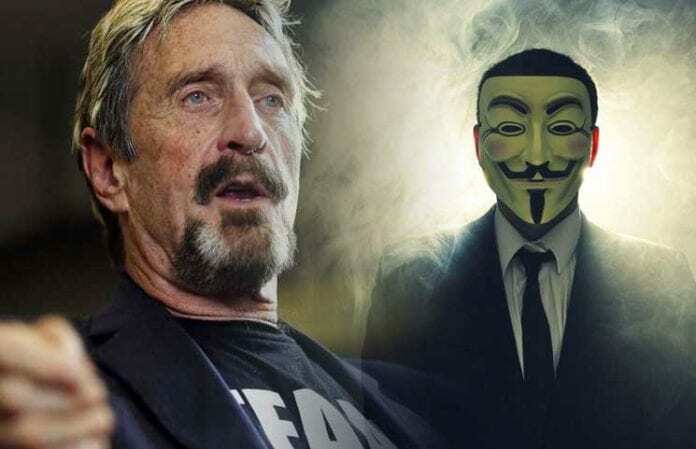 He has written many articles on cryptocurrency, technology, and personal development.